Superdream is a unique initiative that took place across two continents, connecting Jeppe Park in Johannesburg and Windmill Hills Park in Gateshead UK. The work created in both cities explored urban living, uses of public space and the role that local communities can play in stabilising and redefining public cultural life. 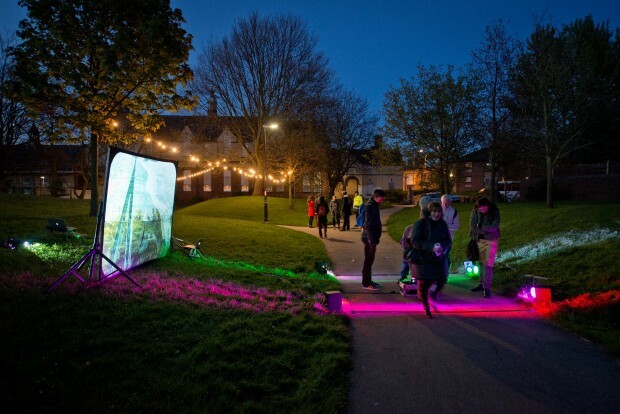 The first event saw six UK artists work in Windmill Hills Park to create outdoor interventions that interrogated ideas around the role art can play in public spaces. Their work was inspired by the park and the people that use it. The Superdream project was commissioned by the British Council as part of their Connect ZA programme. The programme, which initiates and supports cultural connections between young people aged 18-35 in the UK and South Africa, is part of the SA-UK Seasons 2014-2015. 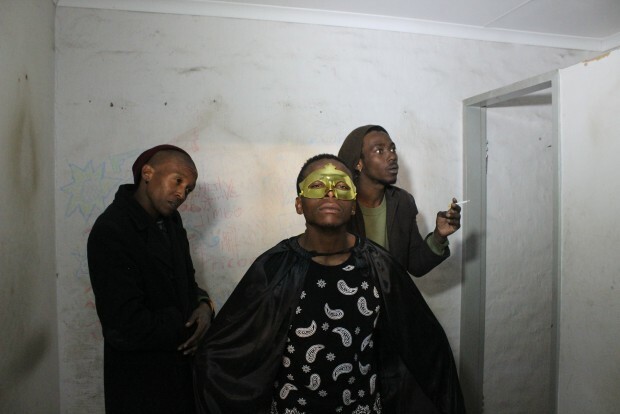 Superdream is produced by The Trinity Session and Sticky Situations (Johannesburg), ​D6 and The Swallows Foundation (Newcastle).